Happy Groundhogs Day! Let’s hope that l | Outstanding Neurologists Near You! 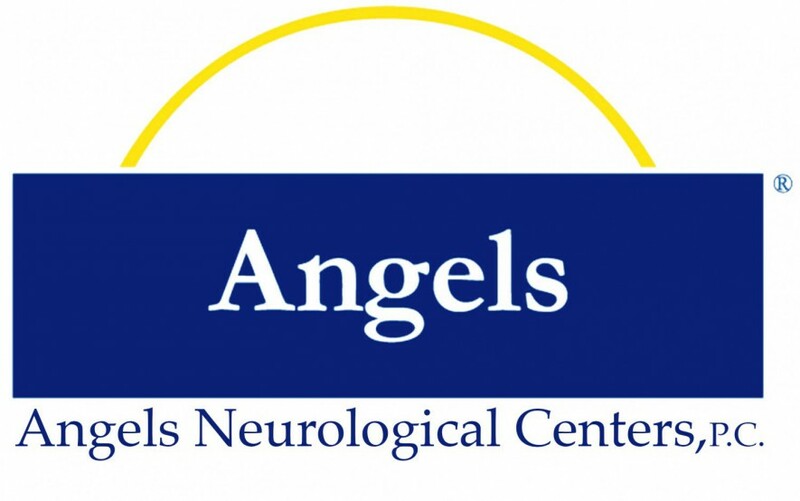 Posted on February 2, 2017 by Angels Neurological Centers, P.C. Happy Groundhogs Day! Let’s hope that little guy doesn’t see his shadow!